During her lifelong service to the poorest of the poor, Mother Teresa became an icon of compassion to people of all religions; her extraordinary contributions to the care of the sick, the dying, and thousands of others nobody else was prepared to look after have been recognized and acclaimed throughout the world. Little is known, however, about her own spiritual heights and or her struggles. 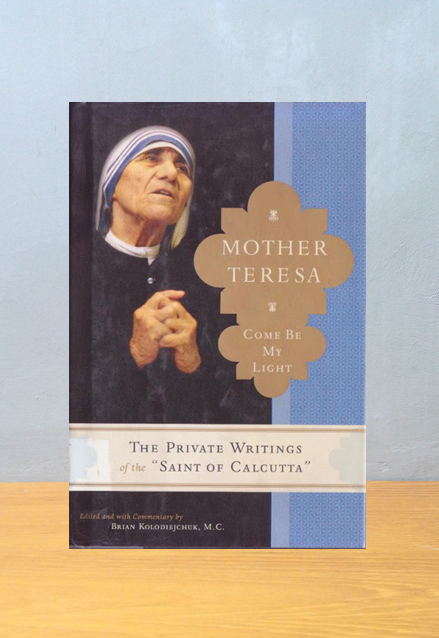 This collection of her writings and reflections, almost all of which have never been made public before, sheds light on Mother Teresa's interior life in a way that reveals the depth and intensity of her holiness for the first time. 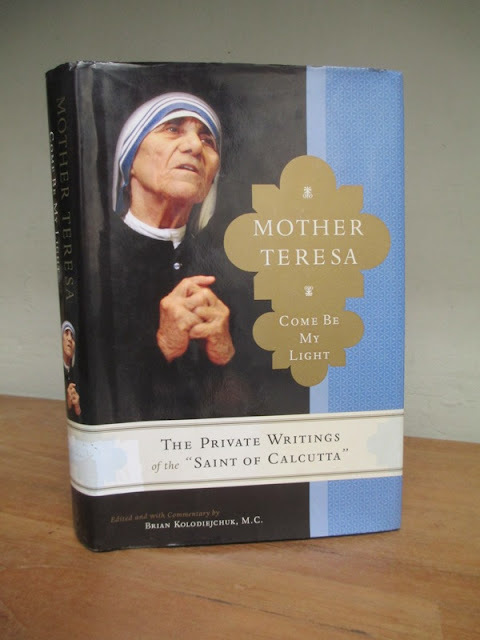 Complied and presented by father Brian Kolodiejchuk, M.C., who knew Mother Teresa for twenty years and is the postulator for her cause for sainthood and director of the Mother Teresa Center, Mother Teresa brings together letters she wrote to her spiritual advisors over decades. A moving chronicle of her spiritual journey -- including moments, indeed years, of utter desolation -- these letters reveal the secrets she shared only with her closest confidants. She emerges as a classic mystic whose inner life burned with the fire of charity and whose heart was tested and purified by an intense trial of faith, a true dark night of the soul. Published to coincide with the tenth anniversary of her death, Mother Teresa is an intimate portrait of a woman whose life and work continue to be admired by millions of people. 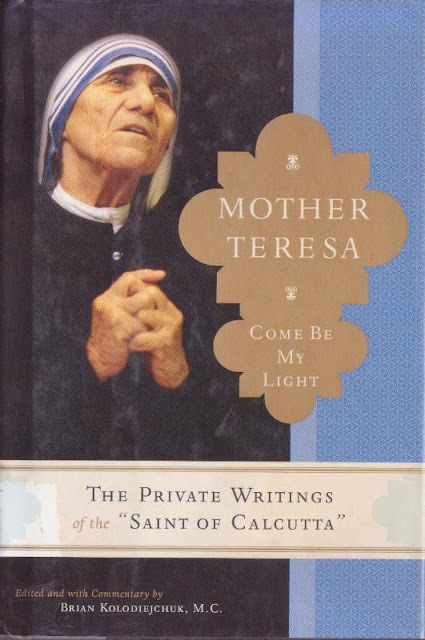 Judul: Mother Teresa Come be My Light: The Private Writings of the "Saint of Calcutta"